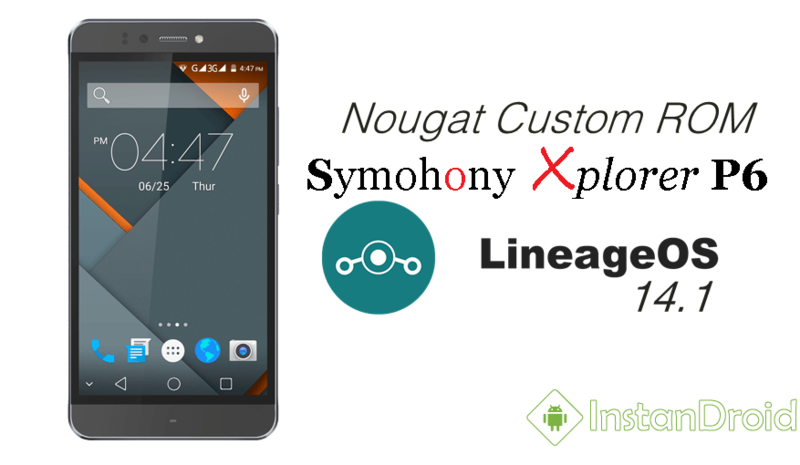 Symphony Xplorer P6 Nougat Custom ROM LineageOS 14.1 – Enjoy the Stock Nougat taste on your Symphony Xplorer P6 smartphone. 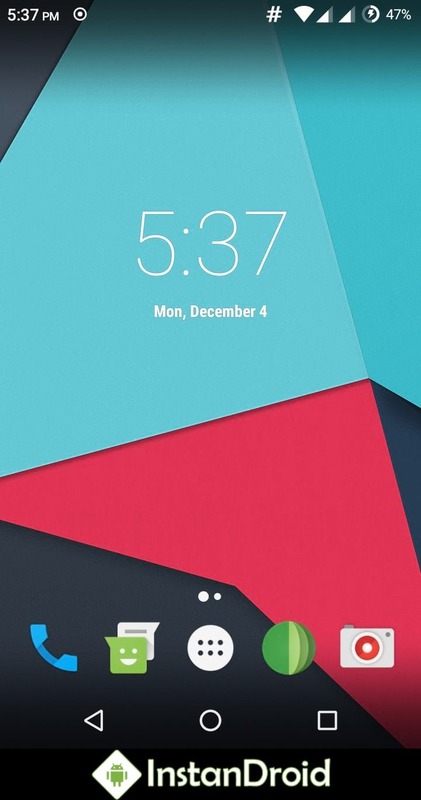 LineAge OS is the new name of CyanogenMod OS roms. 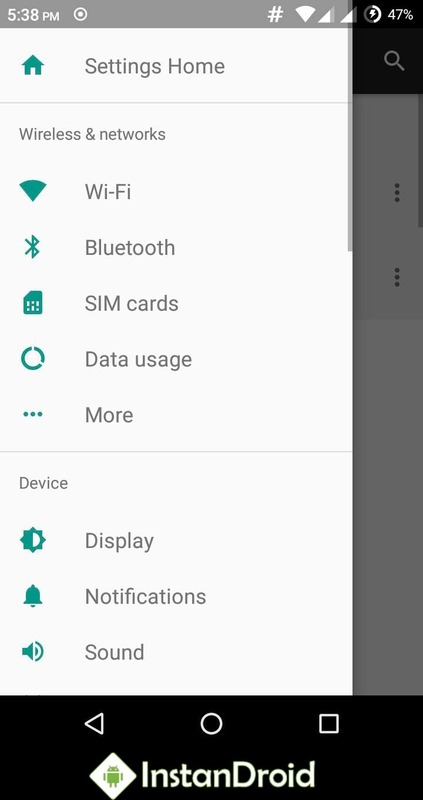 The stock Nougat OS gives you the real feel of google stock. 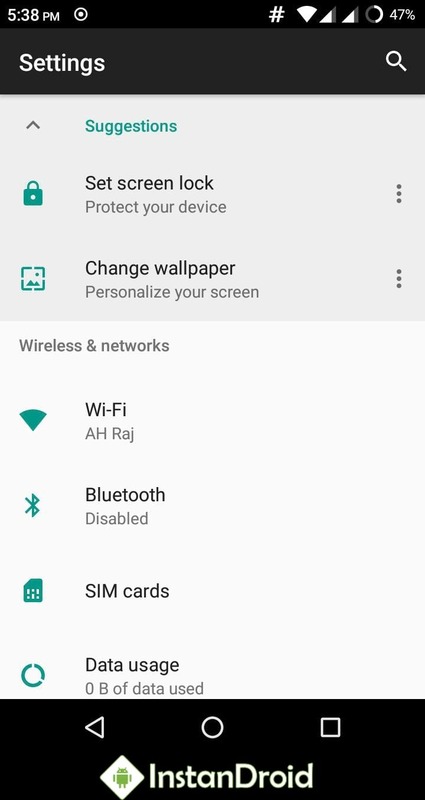 Nougat 7.0 is super smooth, improves RAM Management, improves sound quality, New settings options etc. At first Download the ROM and copy the LineAge OS 14.1.zip file in SD-card. 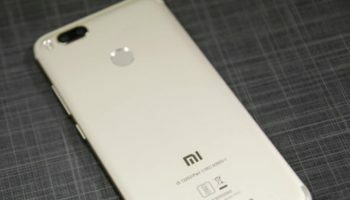 Just Click install the rom LineAge OS 14.1.zip from SDCARD. 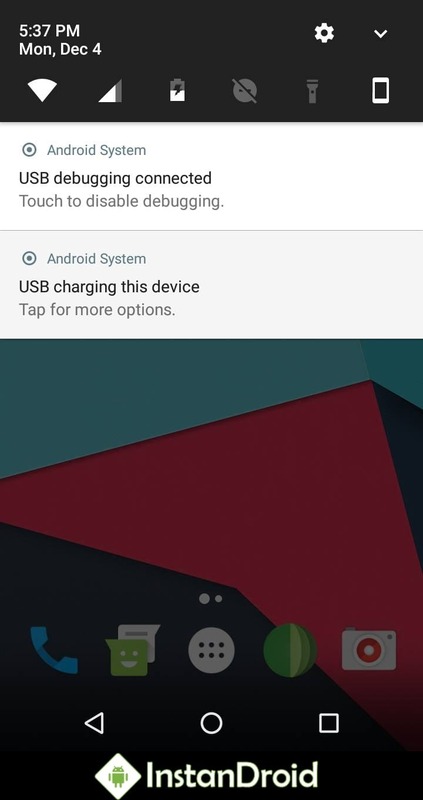 After First Boot, go to recovery mode again and Flash Fix Google Play Patch.